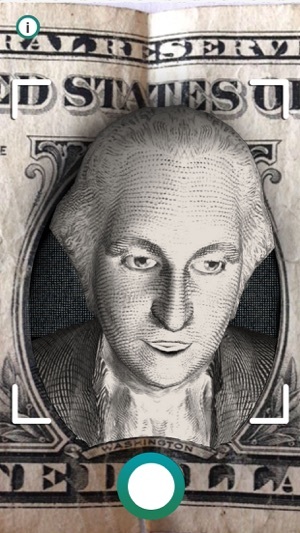 Film a one-dollar bill and see George talk. that are granted by the Constitution. 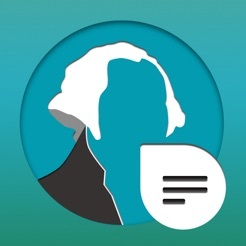 #GeorgeTalks is a simple reminder of the constitutional rights of individuals and the spirit of our founding fathers. Let’s speak out for freedom, peace, tolerance and human dignity throughout the world. 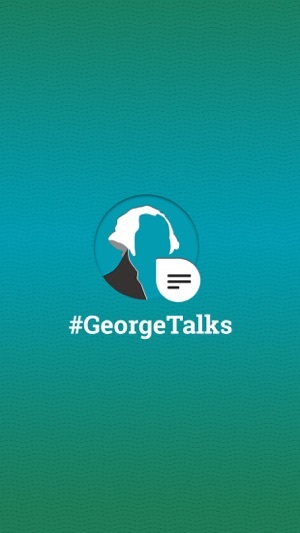 #GeorgeTalks – Share the spirit of democracy! 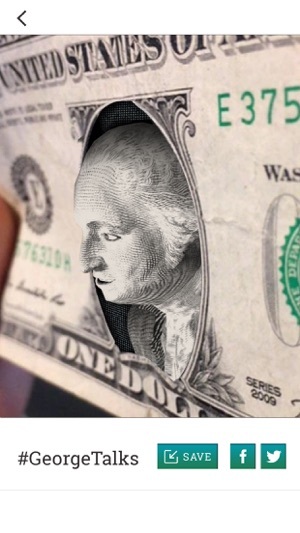 Produced for Prince Mercer Capital LLC, New York - using ViewAR SDK. This is what the future should be!! !